In the summer of 2010, I travelled for the first time to France with a group of students and my French teacher, for a little less than two weeks. We started in Paris for 3 days and then spent the rest of our time traveling through Provence and the Côte d’Azur, visiting cities such as: Avignon, Nice, and Monte Carlo. We packed in a lot of different sights and experiences in that short period of time, and now I will list the top 10 (in my opinion) places and things to see throughout this region in southern France. This is a beautiful region along the sea, comprised of wetlands, lakes, lagoons, and marshes, which support a wide variety of flora and fauna. 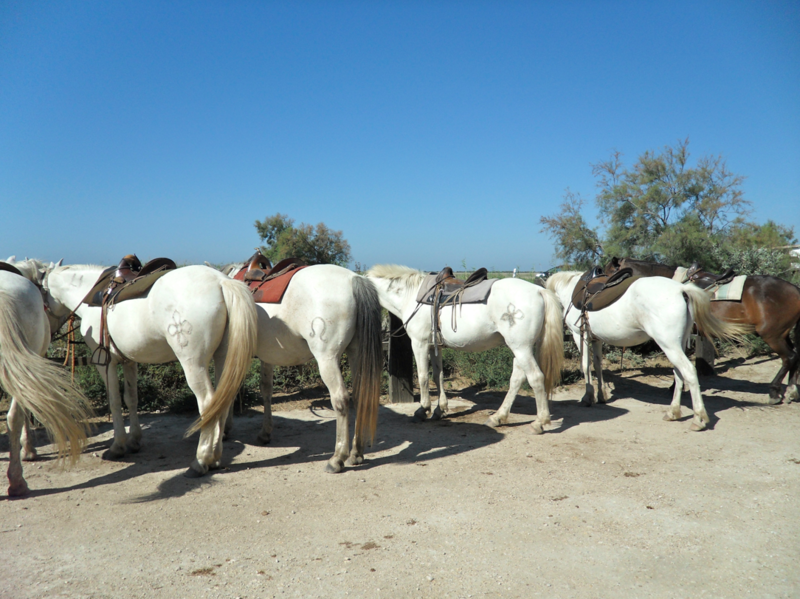 One of the most fun activities to do here is to ride the white horses, typical of this region, along the Mediterranean coastline. This cute mountaintop village has all the charm you could wish for! The thin cobblestone roads and stairways lined by boutiques and stone walls contribute to the village’s beauty, and you can enjoy your time here by playing a short game of pétanque with the locals. Although I didn’t have time to actually visit Cannes, I highly recommend visiting, as Cannes has amazing beaches, beautiful scenery, and many cultural events not to be missed, such as Le Festival international du film de Cannes. Also, make sure to take a day trip to the Lérins isles, which has amazing history, and you can visit the amazing Monastere Fortifié on the coast of Ile St. Honorat. This south-eastern port city is one of the most beautiful and relaxed cities in France. 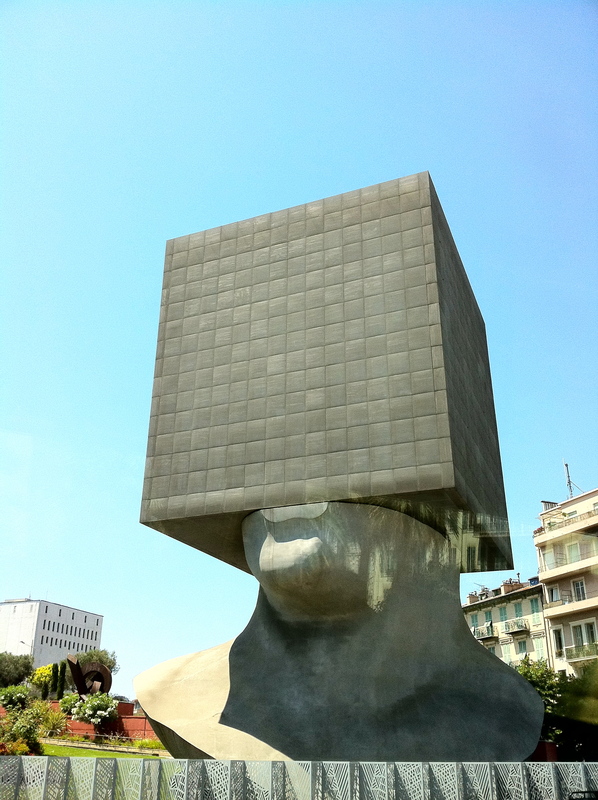 This is a must-see for those visiting La Côte d’Azur. Some of the most interesting sights in Nice are the Marché Aux Fleurs in Cours Saleya, Place Masséna, Place Garibaldi, Place Rossetti, and Place du Palais. While here, make sure to taste some of the unique ice cream flavors and delicious fruit-infused chocolates, which are typical of Nice. The head sculpture above actually houses the Bibliothèque Louis Nucera, a library of Nice. In addition, Nice has some of the best beaches in all of France. This mountaintop village built on the ruins of a 12th-century castle has the best view you can find of St. Jean-Cap Ferrat and La Côte d’Azur in general. 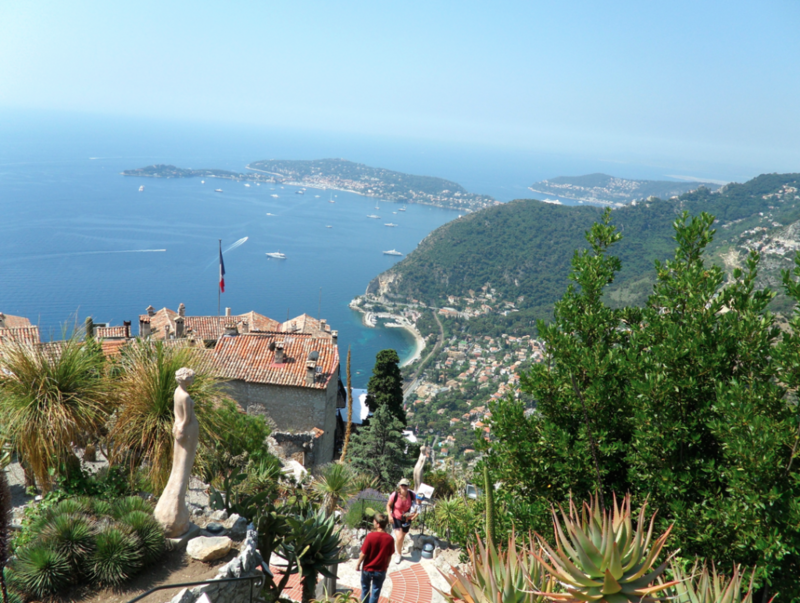 While here, don’t forget to stop at the beautiful Jardin d’Eze which curves around the highest rocky peak in the village, providing the best view while containing a wide variety of local flora. Monaco, although actually an independent principality, is often associated with La Côte d’Azur of France. It is one of the most beautiful and extravagant coastal areas of Western Europe. 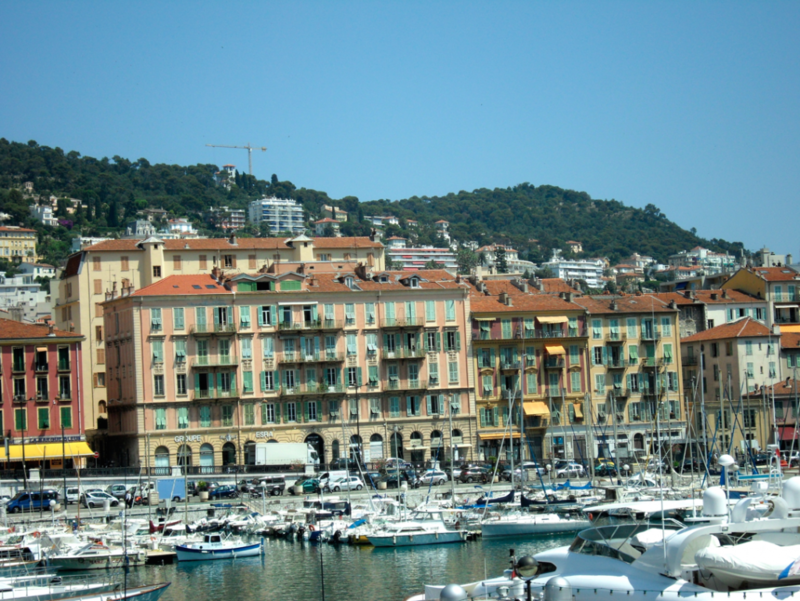 The best cities to visit are the self-titled city of Monaco, and the capital city, Monte Carlo. 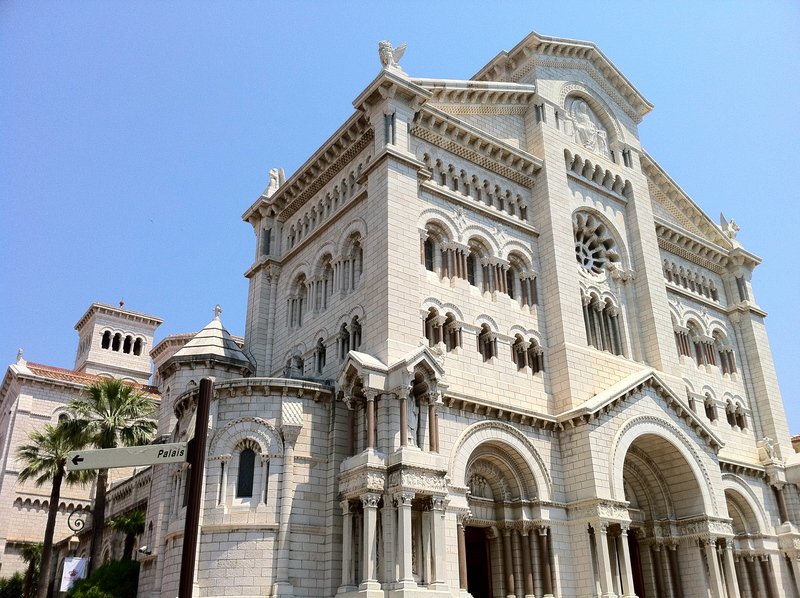 While in Monaco, make sure to visit La Cathédrale de Monaco (pictured above) where many famous individuals were buried including the Grimaldis and Grace Kelly, Le Palais des Princes de Monaco, and Le Jardin Exotique. This large medieval gothic-style fortress was built in Avignon in the 14th century to house the seat of the popes of Western Christianity. It is one of the most magnificent and extravagant buildings in all of Europe. 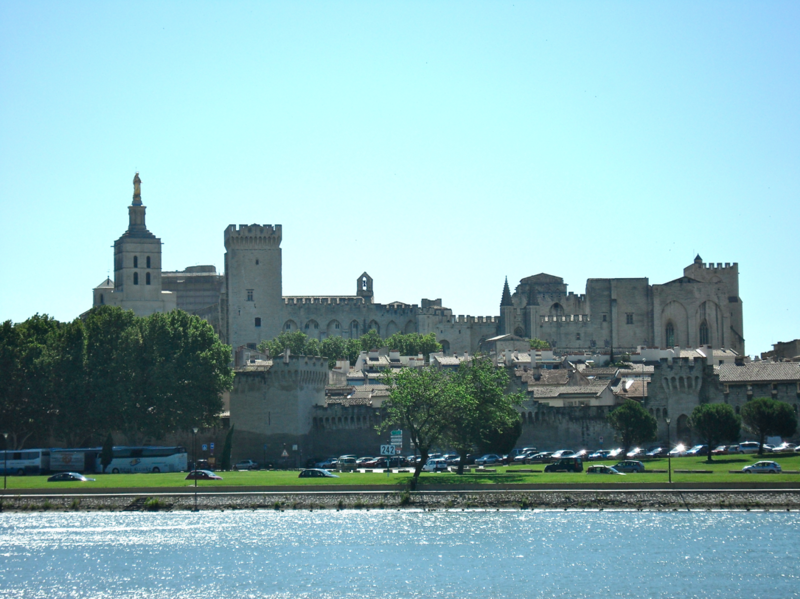 This palais also hold the annual Festival d’Avignon for the arts. 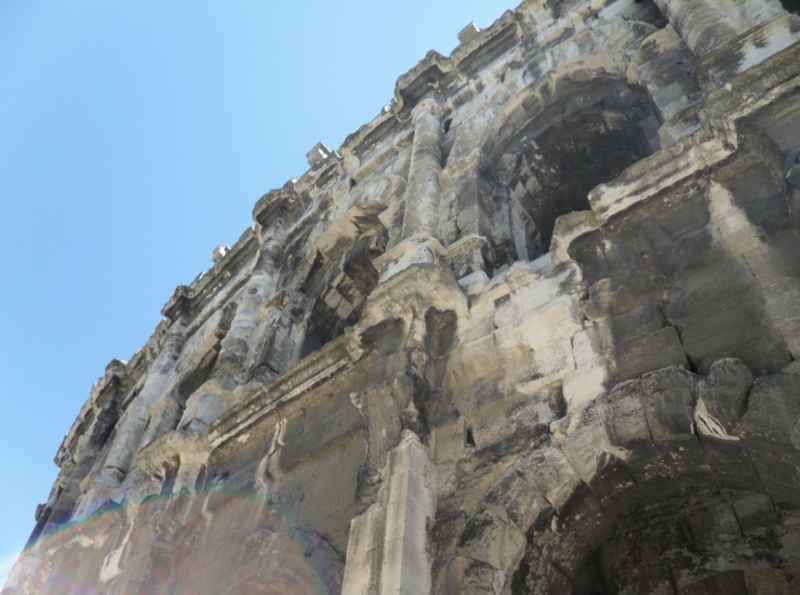 This well-preserved Roman amphitheater build around 70 AD continues to hold cultural events and bull-fighting to this day. 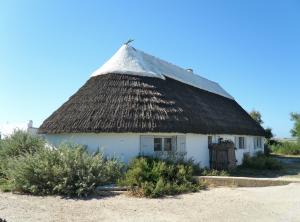 At one point in the arena’s history, an entire community of 700 or so villagers lived within its walls. 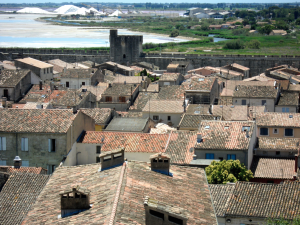 The name Aigues-Mortes, meaning “dead waters” refers to the surrounding swamps, marshes and non-potable water. 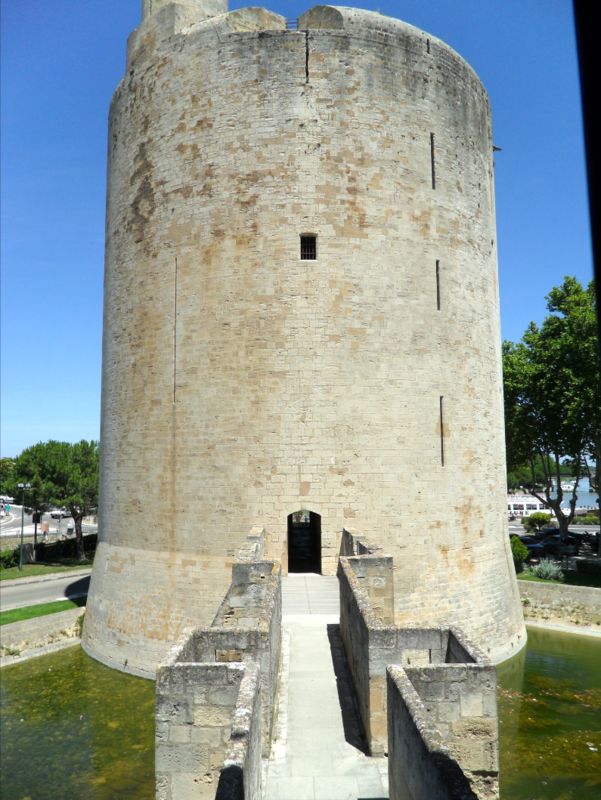 This ancient medieval fortified city was once a strategic position from which Louis IX departed for the Seventh and Eighth Crusades. Make sure to go visit La Tour de Constance which was used to hold prisoners during the Crusades. 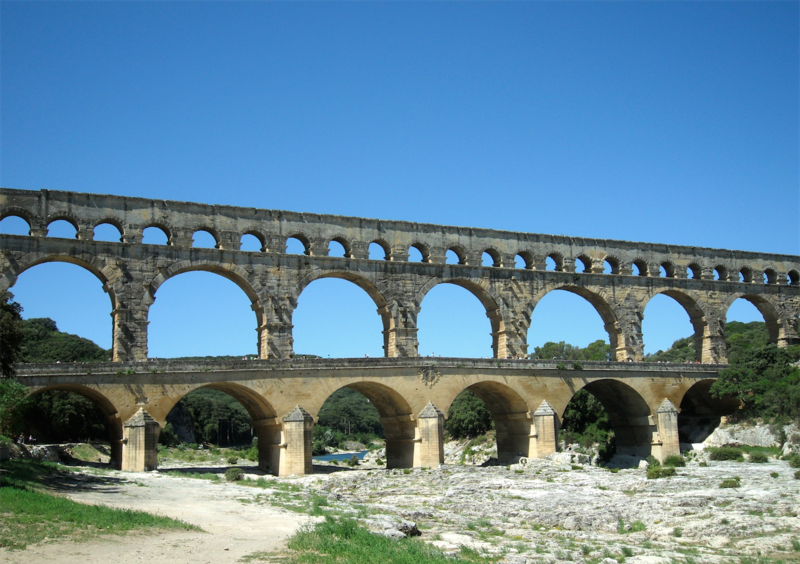 Pont Du Gard is an ancient Roman aqueduct built around 40-60 AD as part of the 50km long aqueduct between the springs of Uzès and the village of Nîmes. 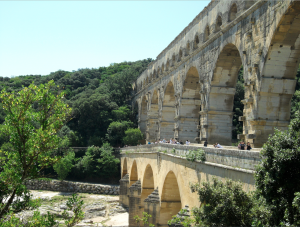 This magnificent and amazingly preserved 3-level structure made of limestone will take you back to the times of the Romans, allowing you to walk across the bridge and observe the original Roman carvings in the rock. 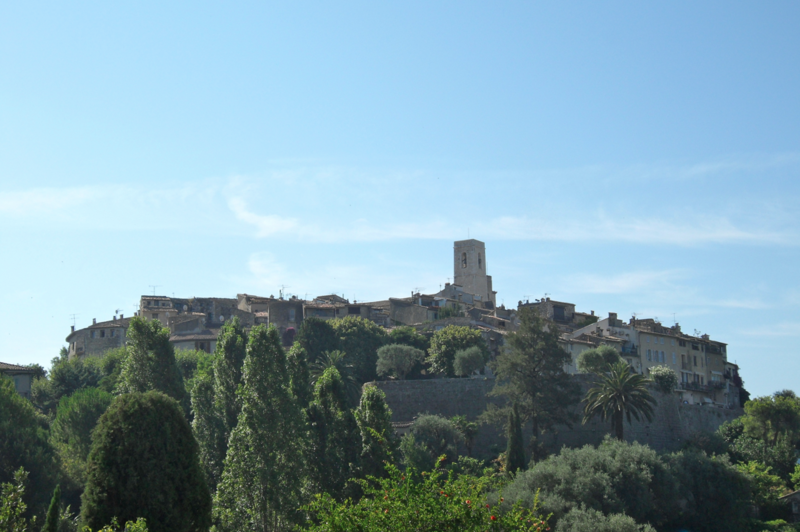 I hope you have enjoyed reading my “Top 10 Things to See in Provence & la Côte d’Azur” and I hope this gives you some more information about where to go and what to see on your travels throughout Provence and La Côte d’Azur! Note: All photos were taken by me. Please do not reproduce without permission.